Since December 2014, there is no official support for Joomla 2.5 anymore. Joomla 1.5 has no longer been supplied with updates since December 2012. This allows known vulnerabilities to be freely exploited by hackers. Sites with an older version of Joomla than 2.5 are particularly affected by malware. With an upgrade to Joomla 3 protect not only your website but also your reputation and all your visitors and customers. 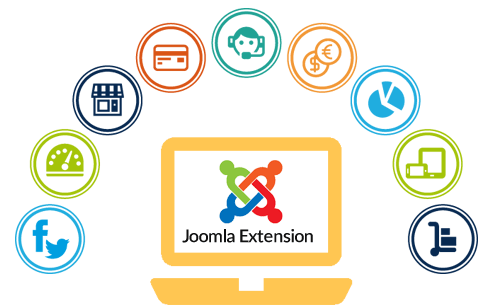 If you use a commercial Joomla Template, you must buy the new Template Version, we can then install and configure it for you. 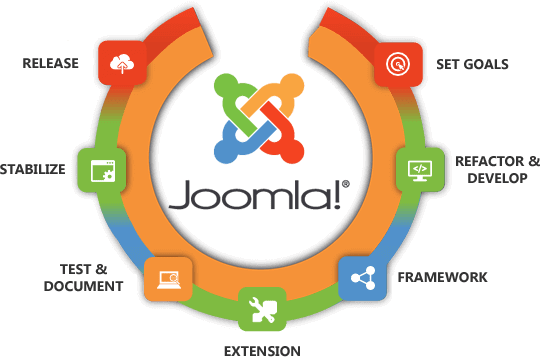 Joomla Upgrade to latest version.